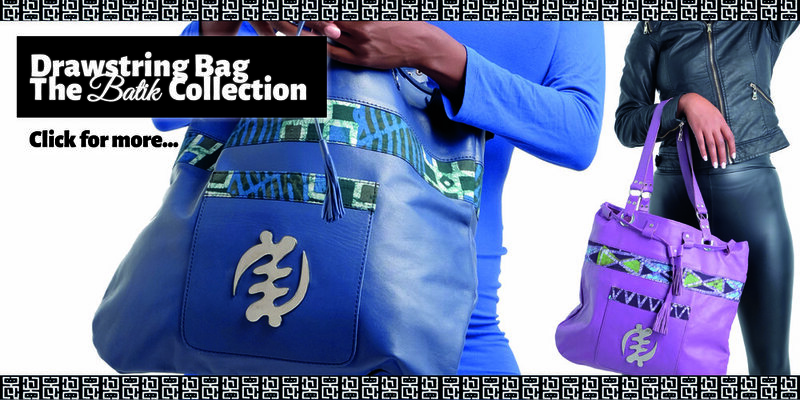 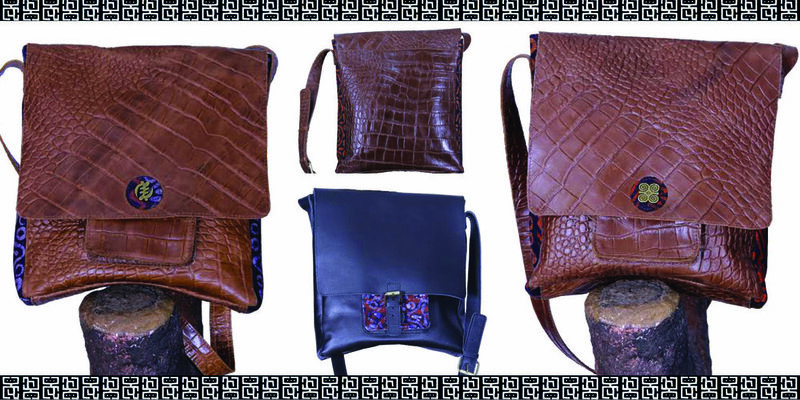 A showcase of Africa's rich cultural heritage and artisanship. 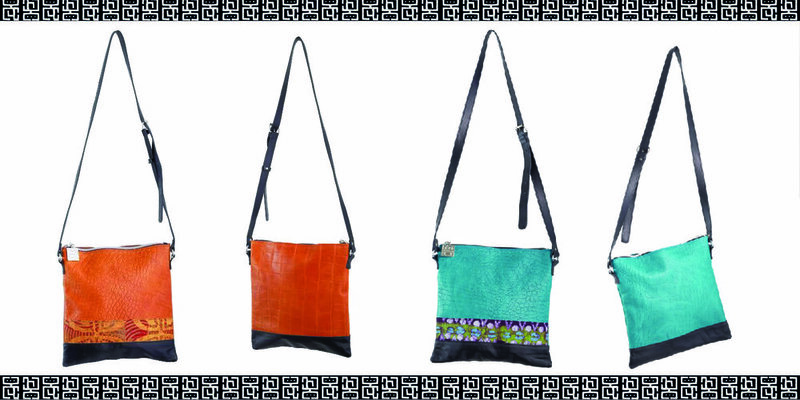 Made with ethically sourced materials. 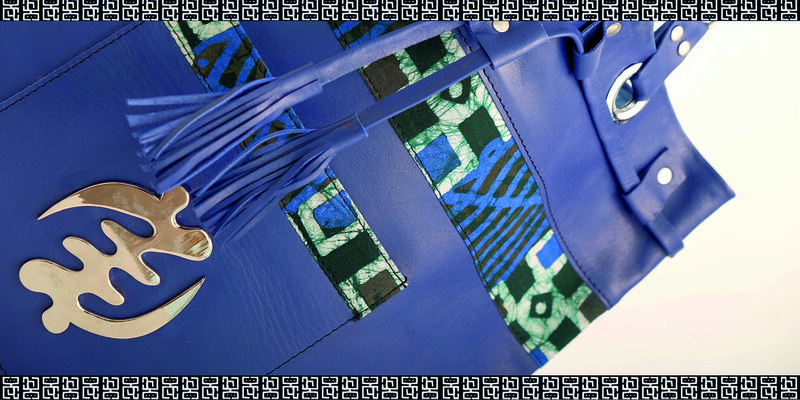 Designed and handmade in Africa.